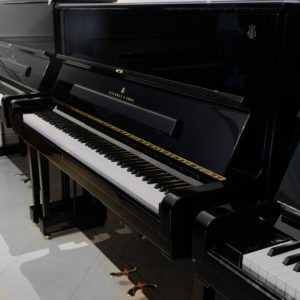 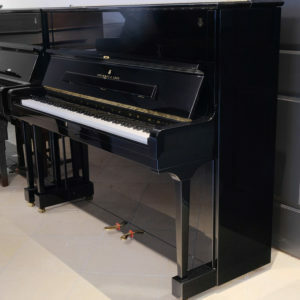 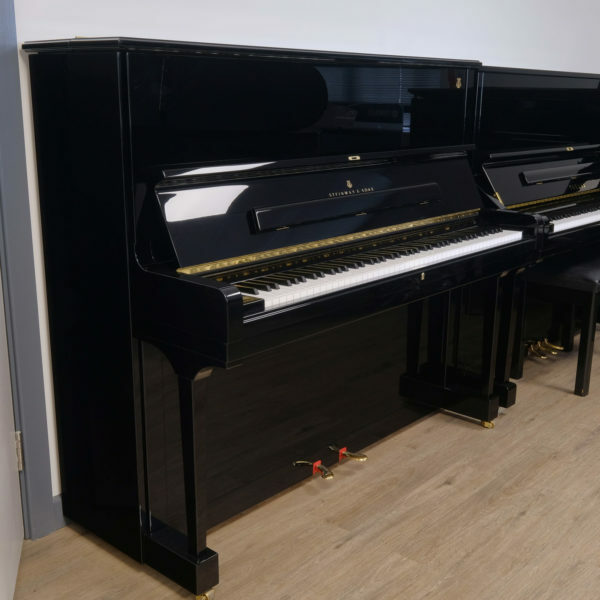 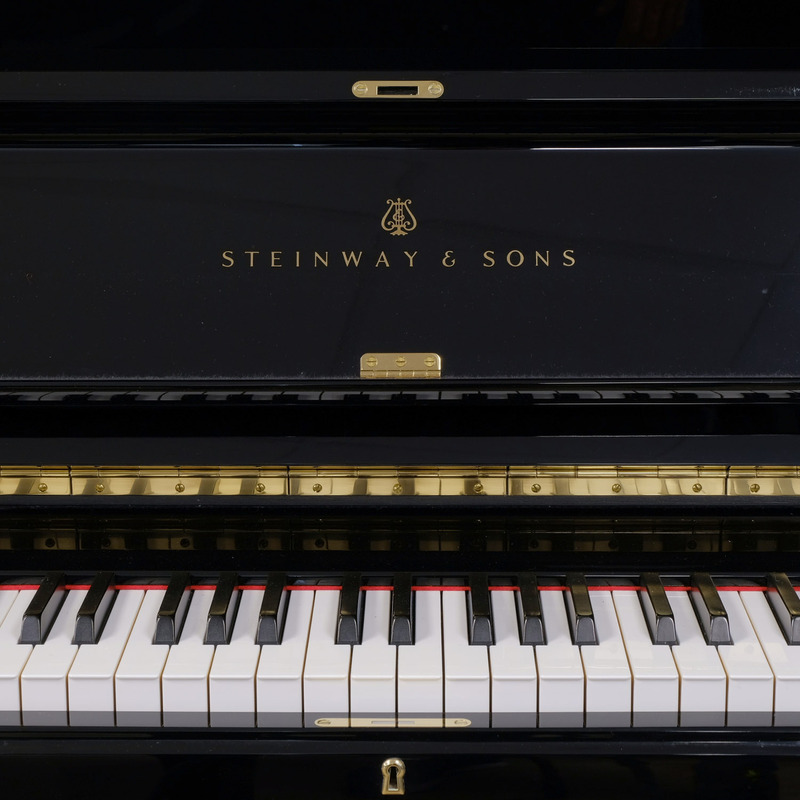 This Hamburg-built used Steinway Model K upright piano in polished black is a wonderful instrument. 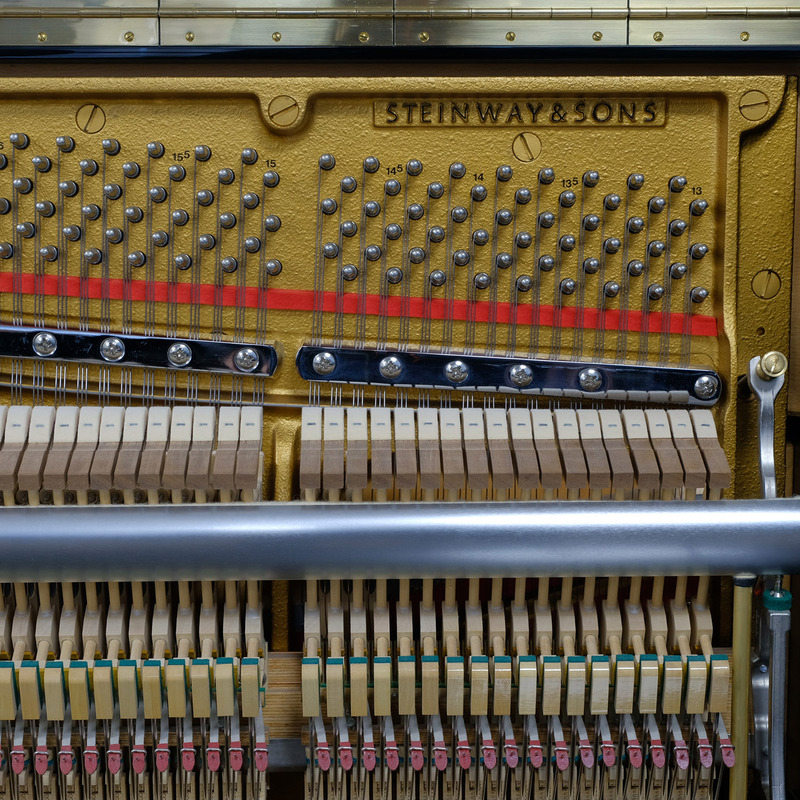 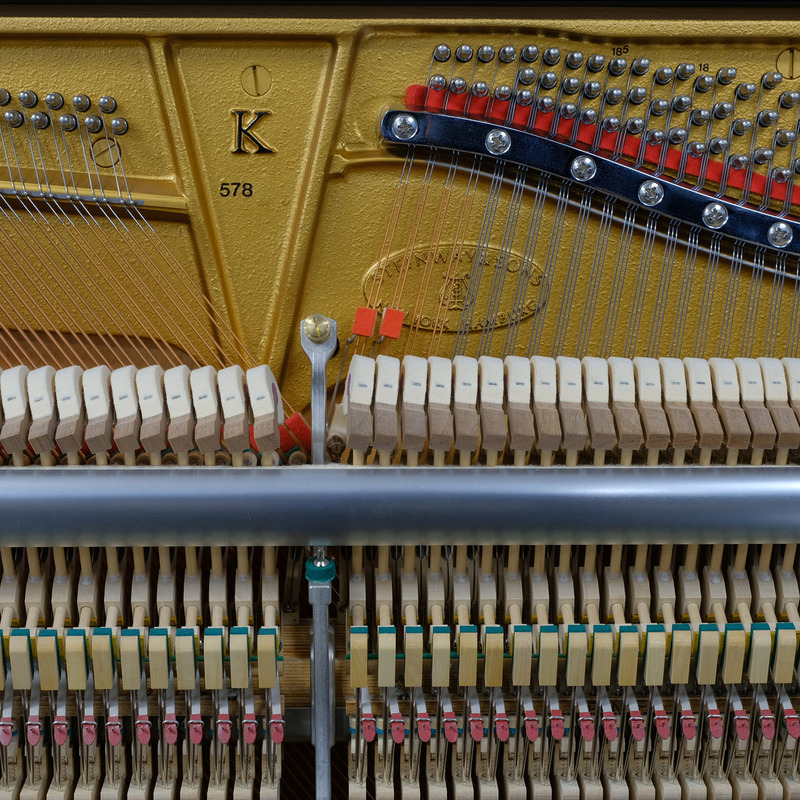 Our time-served piano artisans have ensured that this model K is in immaculate condition, both externally and internally. 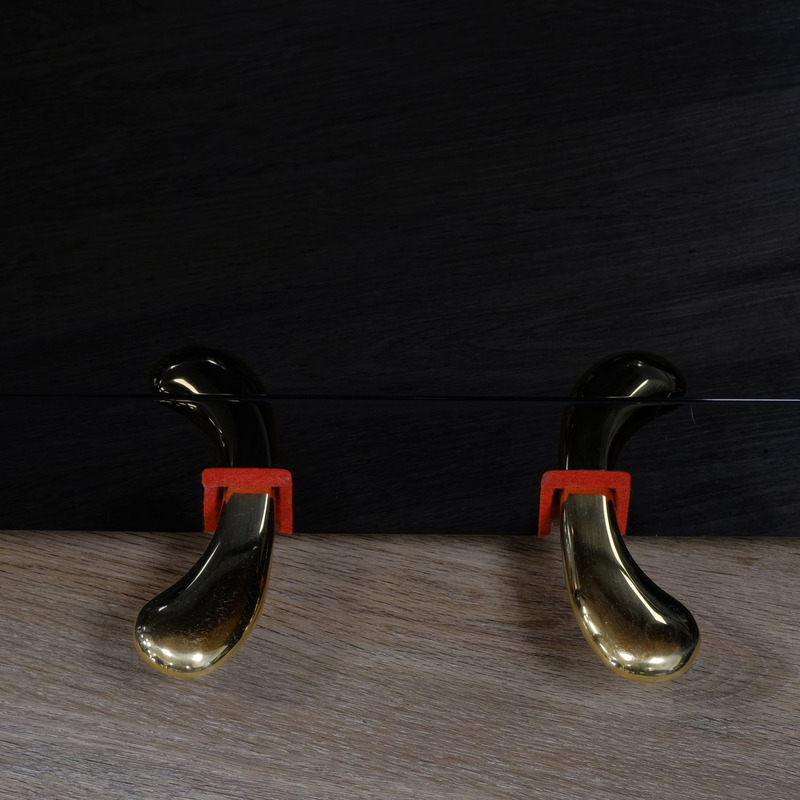 The case has a beautiful glossy black finish and the piano delivers a full, resonant tone and silky feeling action. 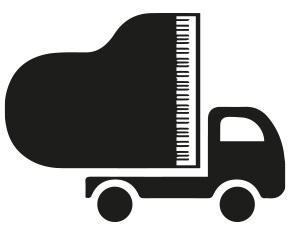 This truly is top of the range and a must-see for any enthusiastic pianist.